Vietnamese resorts among world’s top 50. InterContinental Danang Sun Peninsula Resort in central Danang city and JW Marriott Phu Quoc Emerald Bay Resort & Spa on Phu Quoc Island feature on a list of the 50 best resorts in the world in 2018 from US-based luxury and lifestyle travel magazine Condé Nast Traveler. The list was based on reviews from 429,000 readers of the magazine’s Readers’ Choice Awards. 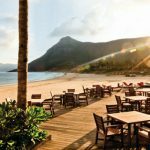 Ranked 15th, the InterContinental Danang Sun Peninsula Resort is described as “the perfect pick for some beachside R&R while in Vietnam”. It also feels much farther away from the “real world” though it is just 30 minutes from Danang International Airport, it wrote. The resort, which opened in 2012, is scattered from the lush hills of the Son Tra Peninsula nature reserve down to the sandy shores of the East Sea and has become one of the top picks in the country for relaxing getaways. 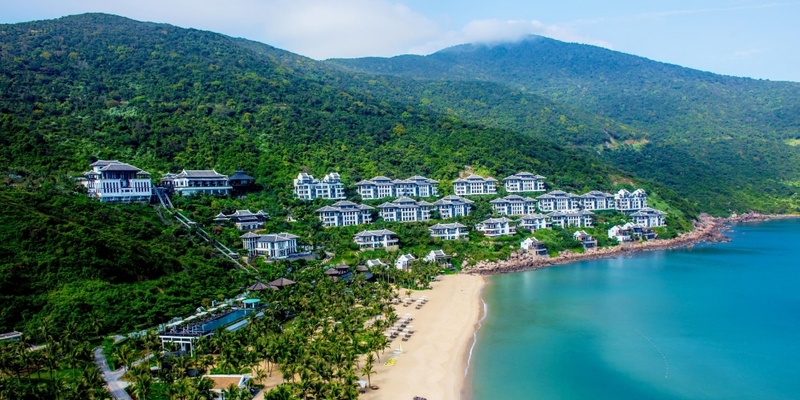 InterContinental Danang Sun Peninsula Resort made a mark at the World Travel Awards 2018 as the first resort to win the World’s Leading Luxury Resort for four consecutive years and the Asia’s Leading Luxury Resort title for five consecutive years. 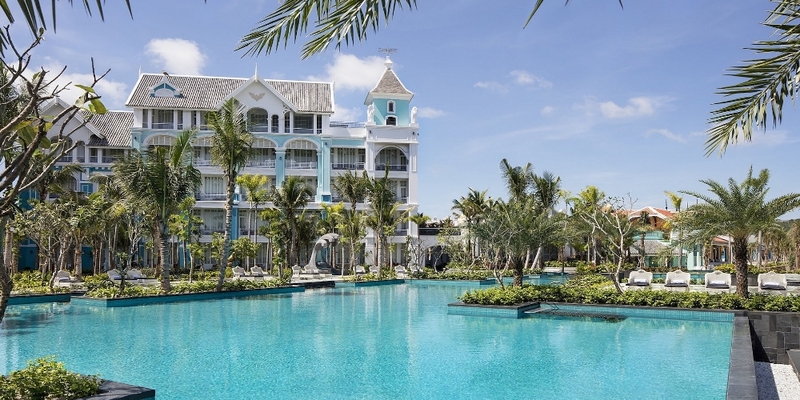 Meanwhile, JW Marriott Phu Quoc Emerald Bay Resort & Spa, with 244 rooms and villas with sea views and private pools, was ranked 17th on the list. On Kem Beach, on the southern shores of Phu Quoc Island, the hotel was designed by inimitable hotel designer Bill Bensley with a concept that weaves a story around the fictional historic Lamarck University, a homage to the French evolutionary theorist, which was supposedly founded in 1880 then abandoned in the 1940s and ultimately restored by Marriott. Although the resort has only been in operation since late 2016, it won the World Travel Awards as the World’s Leading New Resort 2017. 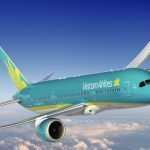 Other famous resorts on the list are Viceroy Bali (Indonesia), Viceroy Los Cabos, San José del Cabo (Mexico), Naladhu Private Island (Maldives) and L’Horizon Resort & Spa (California).